Alex is a senior and has been on Boise Highlights staff since 2017. As Social Media Editor, she manages the paper’s social media accounts. 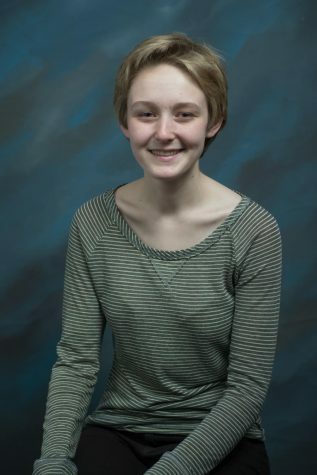 In addition to Boise Highlights, she is also a member of Boise High’s Humanitarian Club, Young Democrats Club, Sexuality and Gender Alliance, and Writing Assistance Center. She loves reading, writing, and peppermint mochas from the YMCA coffee shop.